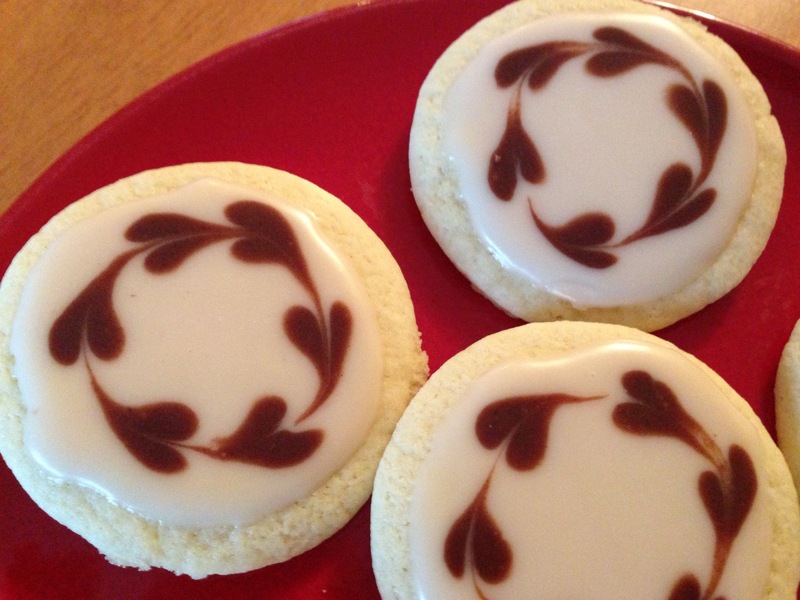 One of my daughters challenged me to make some Earl Grey Tea cookies for Valentine’s Day. 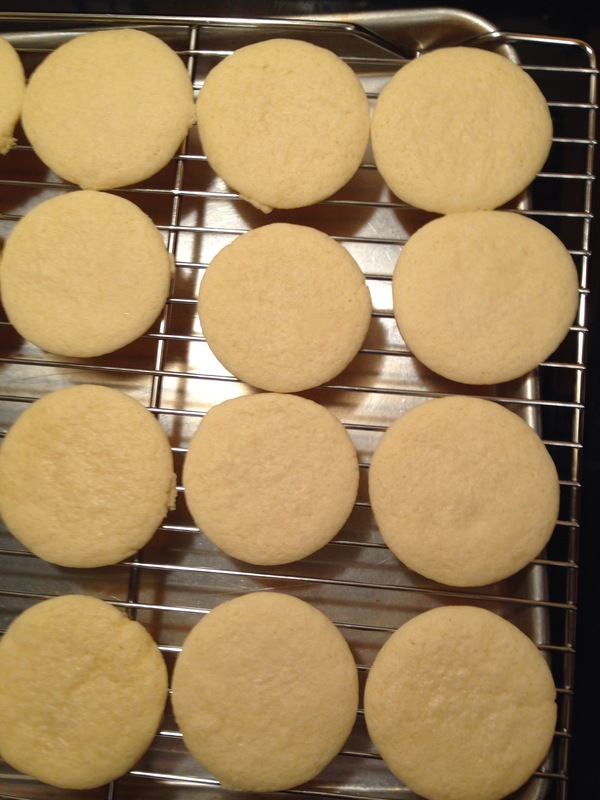 I adapted my regular sugar cookie recipe to make these, and they were a hit. You could make the hearts pink instead of brown if that floats your boat. Cream together the butter and sugar. Add the egg and beat well. Mix in the tea. Stir together the flour, baking powder and salt and add them to wet ingredients. Chill dough in the fridge for half an hour or so. 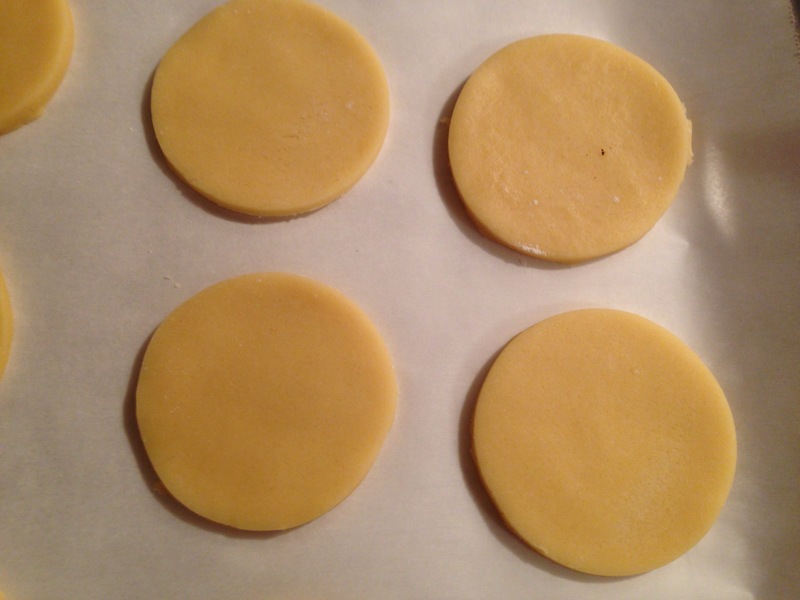 Roll out quite thinly and cut with a cookie cutter. Bake on parchment at 375 degrees F for 10 minutes (or until done). Cool on racks. 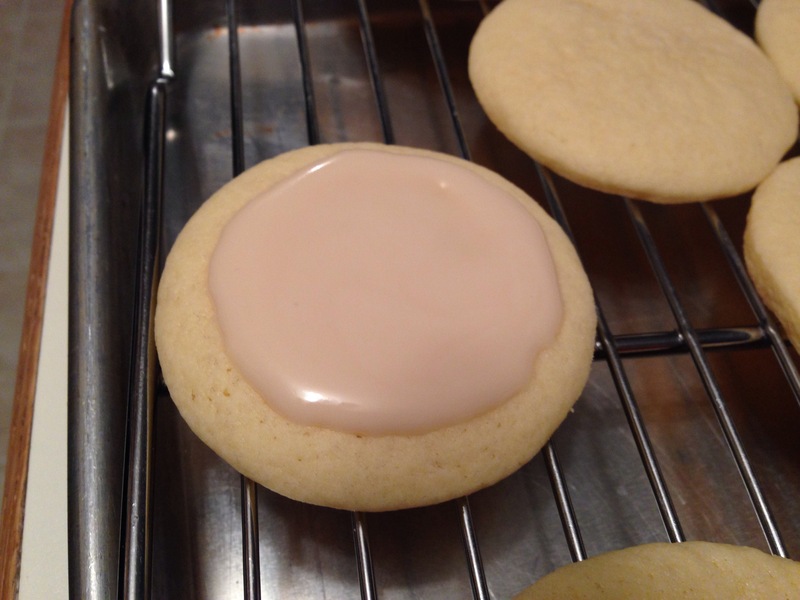 For the icing, add tea to icing sugar until the icing is still loose, but thick enough to stay on the cookie. 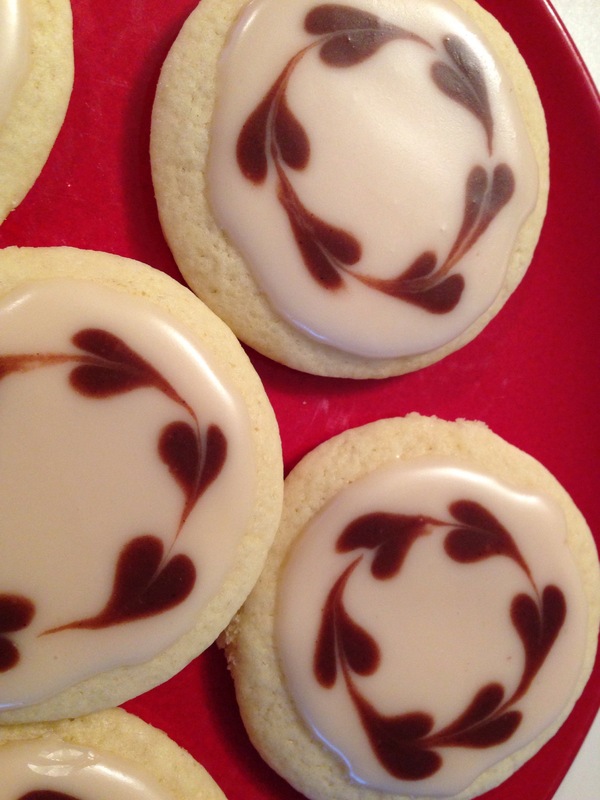 Add a teaspoon of cocoa powder to a small portion of the icing to make it darker to form the hearts. Put this portion in a bag with a small round tip (#3). Spread the light icing onto the top of the cookie. Use the bag to pipe dark dots around the edge of the icing. Draw a toothpick through the dots right away to form the dots. 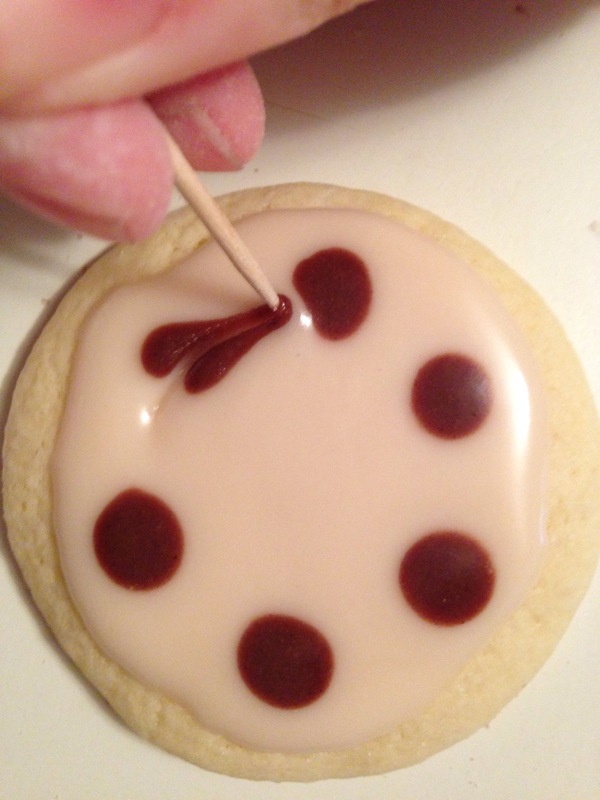 I like to do one cookie at a time so the icing does not harden, making it difficult to pull the toothpick through. Let the finished cookies dry thoroughly on the rack before stacking.